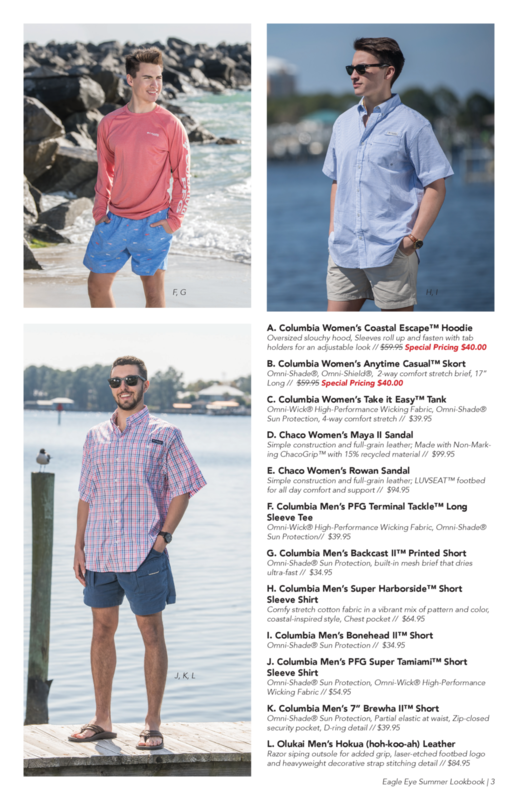 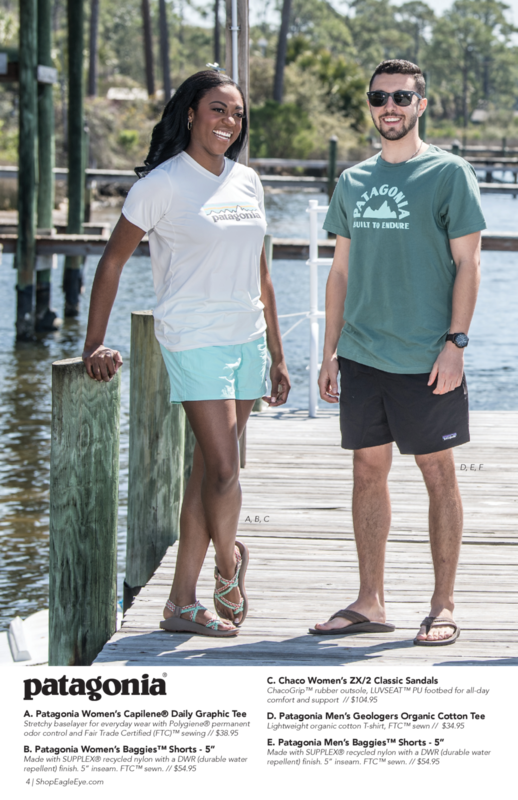 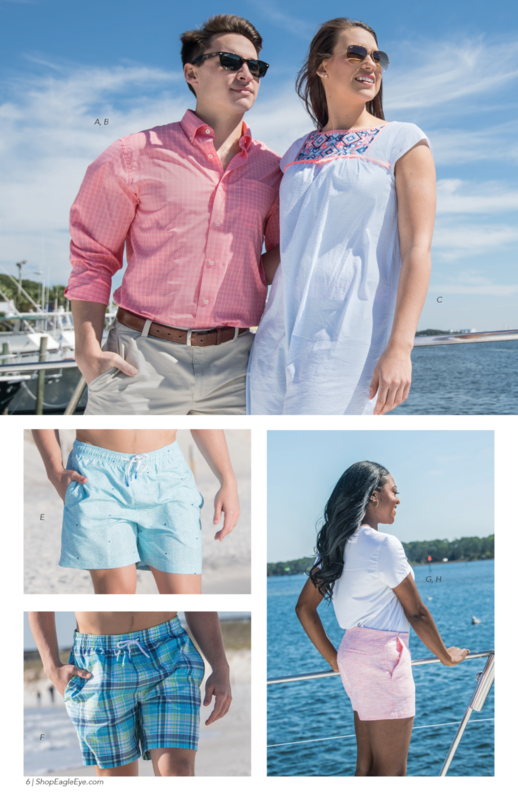 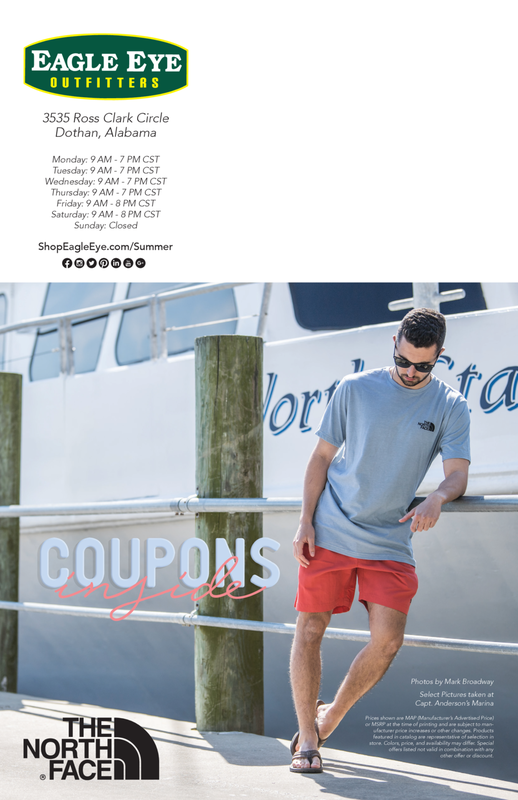 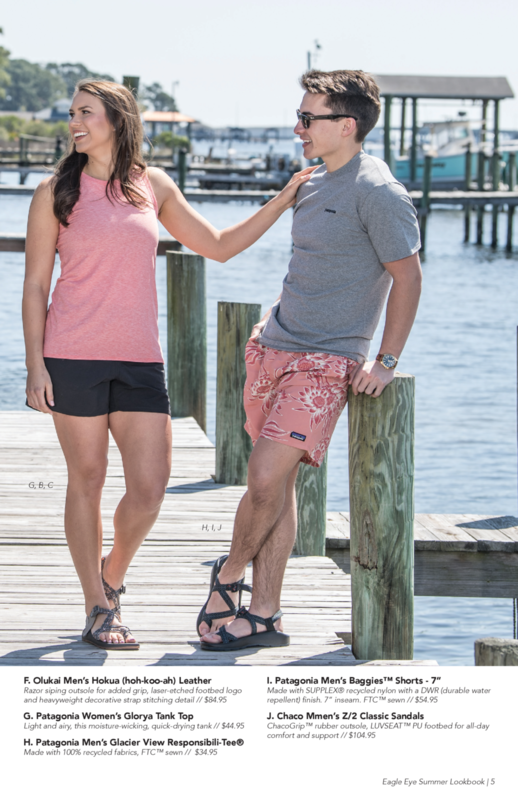 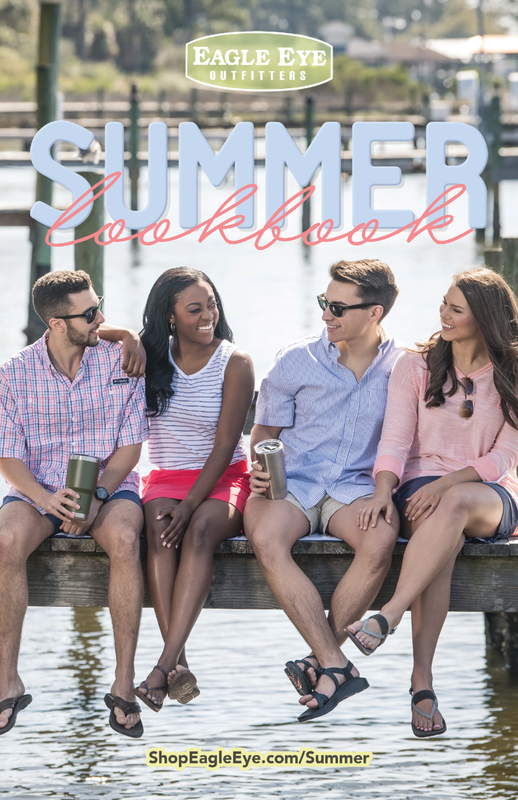 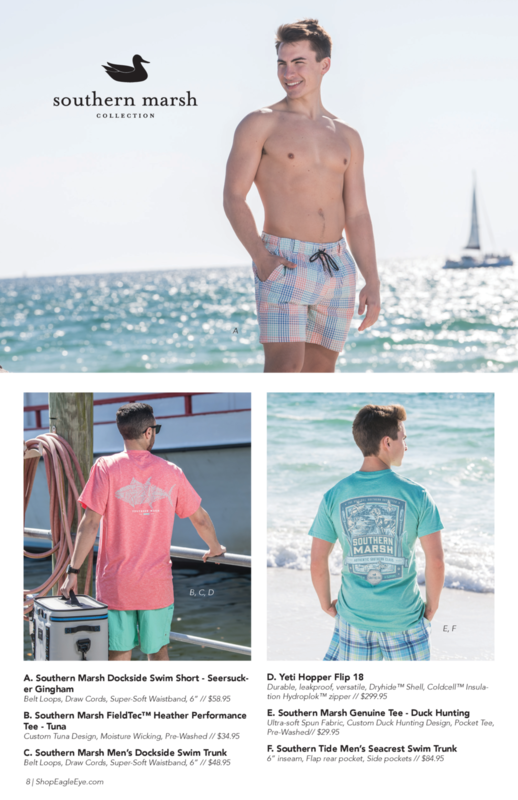 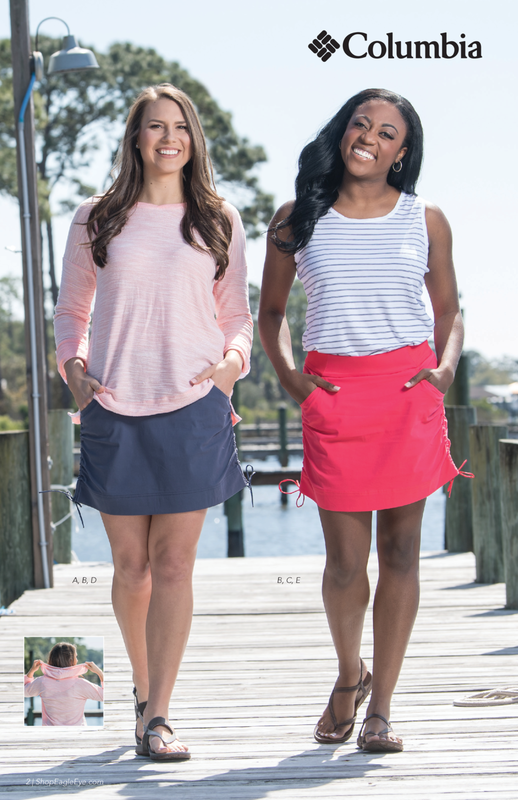 Here is a small taste of some of our Favorite Summer Styles. 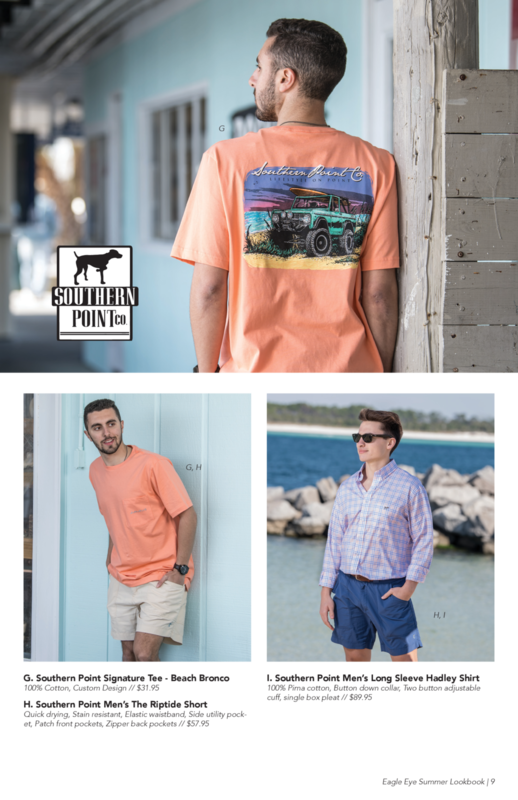 Visit us online or in-store for more! 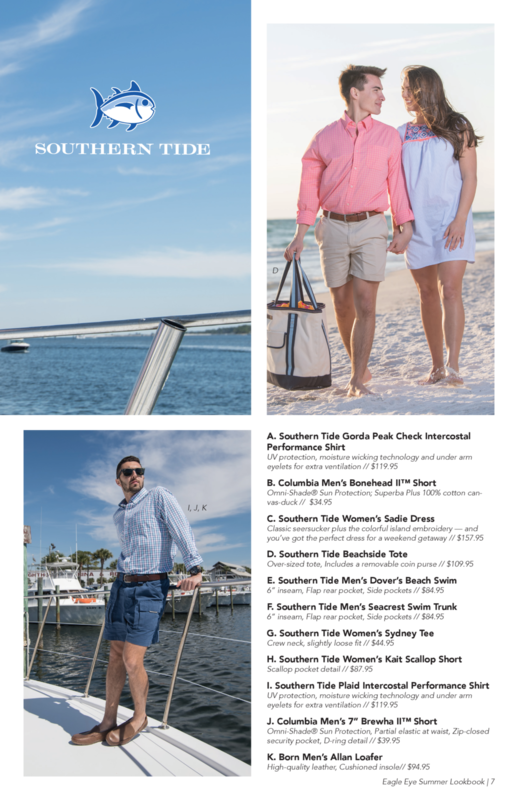 Turn your own brochures, flyers, newsletters, and presentations into a microsite like this.